Checkmate Moseley, checkmate. 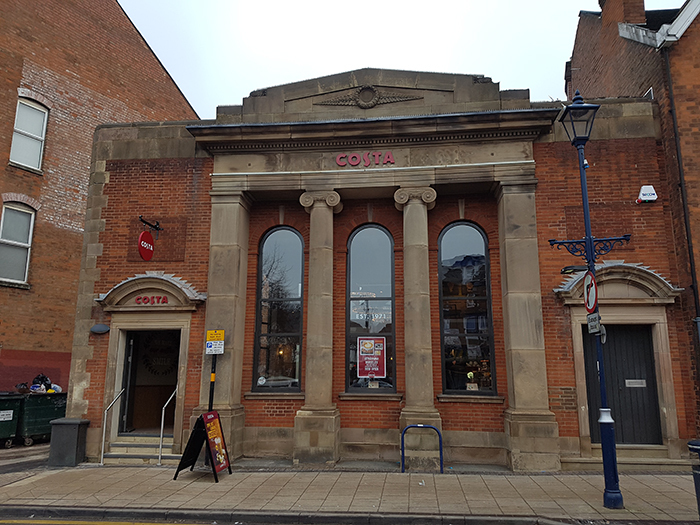 As the liberal metropolitan elite of Moseley made legitimate, and frequently contradictory, claims that the opening of Costa Coffee signalled an era where our children would be enslaved and our jobs taken, it turns out the truth was so much more surprising. Whilst Costa Coffee’s glossy corporate image could have destroyed our gentle village ways they have literally changed the game right in front of our eyes. Costa have announced to us that whilst it is likely they will still enslave our children they will also be making a significant investment in Moseley technology. Using cutting edge hydroponic technology, patented in North Moseley, Costa will endeavour to ensure that all of its coffee is grown, harvested and roasted within B13. That’s it, they’re now more local than a tedious story about Tolkien or a copy of NME with Ocean Colour Scene on the front. As Costa Coffee seek to reinvigorate the rental market through their network of grow houses; we say goodbye to the smell of weapons grade skunk as we wake up to the exotic aroma of fresh local coffee.